In a remote countryside lane in North Yorkshire, the body of a young girl is found, bruised and beaten, having apparently been thrown from a moving vehicle. 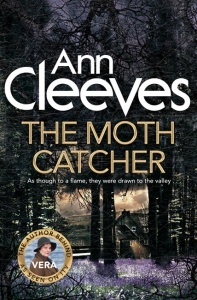 While DI Annie Cabbot investigates the circumstances in which a 14-year-old could possibly fall victim to such a crime, newly promoted Detective Superintendent Alan Banks is faced with a similar task – but the case Banks must investigate is as cold as they come. Fifty years ago Linda Palmer was attacked by celebrity entertainer Danny Caxton, yet no investigation ever took place. 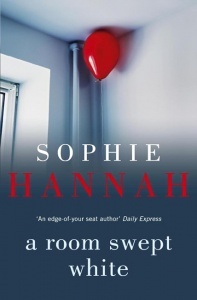 Now Caxton stands accused at the centre of a historical abuse investigation and it’s Banks’s first task as superintendent to find out the truth. 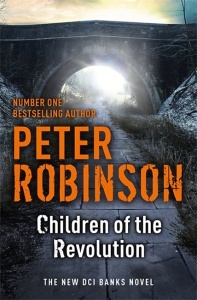 Robinson also has a way of undercutting the genre’s familiarity. 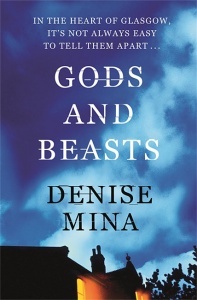 With a deceptively unspectacular language, he sets about the process of unsettling the reader. The Alan Banks mystery-suspense novels are the best series on the market. Try one and tell me I’m wrong. 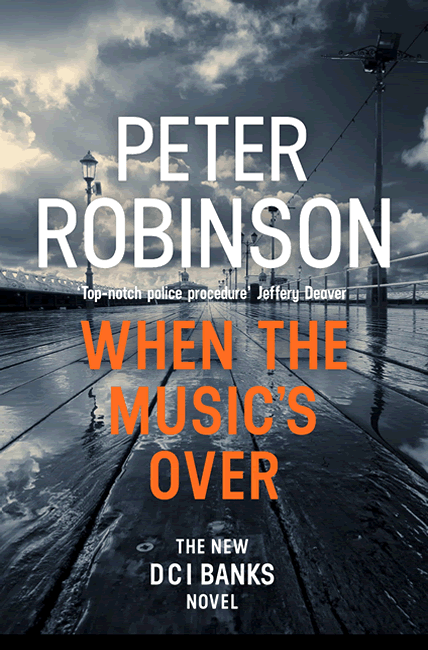 Peter Robinson deserves a place near, perhaps even at the top of, the British crime writers’ league.